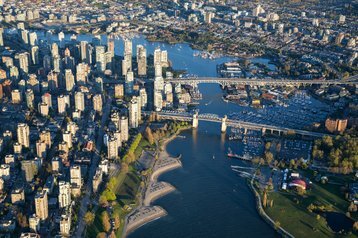 Cologix is in the initial stages of building its third data center in Vancouver, expecting to bring it online in the second quarter of 2019. The Canadian data center operator offers hosting, network interconnection and cloud exchange services, typically targeting public cloud and content providers. It has 11 data centers in Canada, including two in Vancouver, seven in Montréal and two in Toronto. It also has facilities inthe US, in Columbus, Dallas, Jacksonville, Minneapolis and New Jersey. Cologix’s latest facility will span 42,000 square feet and offer enough capacity for 5MW of IT. Customers are invited to purchase data center capacity ahead of its completion, as the company’s second facility is already fully occupied. The site is a short distance from the company’s carrier hotel and annex, to which it is connected using private fiber. When the third facility is complete, Cologix’s Vancouver capacity will total 8MW across 60,000 square feet. The company’s recently appointed chairman and CEO, Bill Fathers, said that its experience of “pent-up demand clearly shows that the [Vancouver] market is underserved,” as customers from the North American and Asia Pacific regions increasingly require (or wish to expand their own) cloud and network interconnection services. 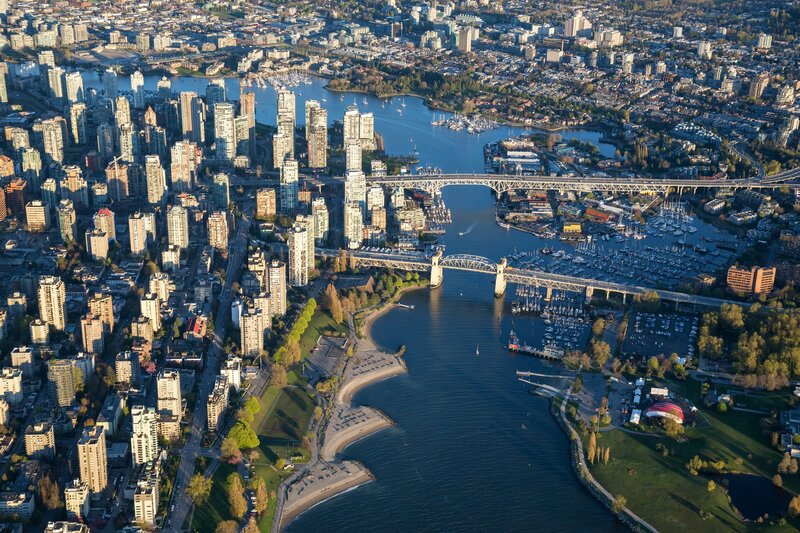 “With the addition of VAN3 and its scale, we continue to solidify our role as the leading network and cloud interconnection provider in Canada,” Fathers added.